Deification is the process through which a normal person is exalted to a godly position. In ancient Egypt, deification was only reserved for the royals or the pharaohs who were deemed to be earthly gods. They achieved an even higher divine status after death. 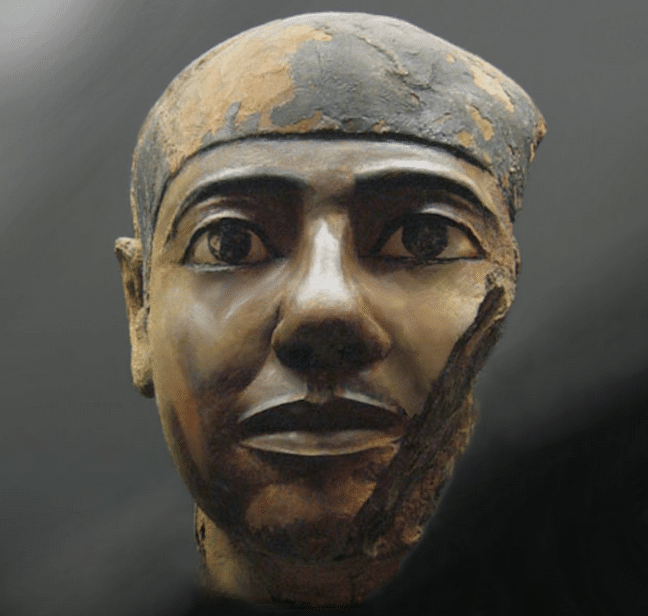 Very few non-royals went through deification and Imhotep was one of them. Imhotep is a Greek work meaning he that comes in peace’. Born in 27th century, Egypt, Imhotep was no only a physician but also an architect, astrologer, scribe, politician and priest. He is a renowned scholar and contributed greatly to Egypt’s civilization. Apart from Amenhotep, he is the only other Egyptian to be deified. As a vizier, it was his duty to oversee everything in the land and only the finest educated could hold that position. He was also a spiritual advisor, closely worked with the king and in charge of the judicial system. Despite as being a vizier of Djoser, it is architectural capabilities that put him on the map. What architect gained fame by building the first pyramid? Ancient Egyptian pyramids were built to preserve bodies as destroying a corpse was considered to be the worst treatment to be accorded to anyone. 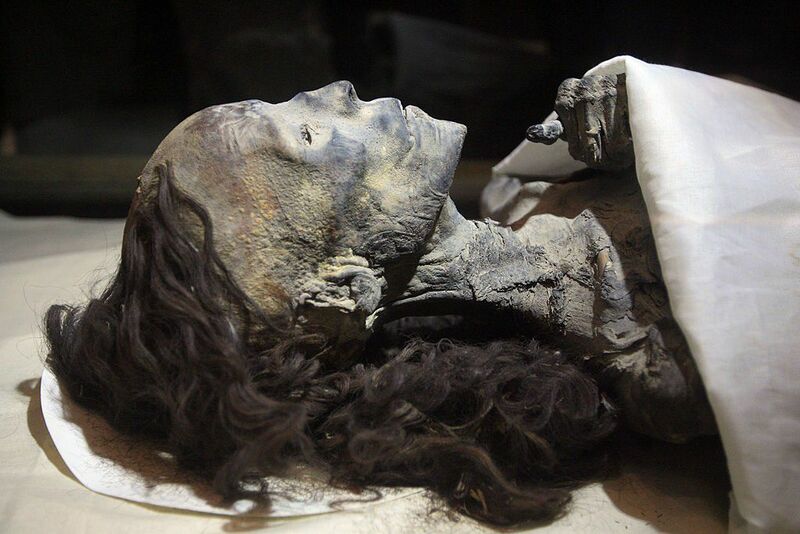 The bodies, more so the pharaoh’s were well preserved to enable them transcend seamlessly into the afterlife. Initially, mastabas were used as tombs. They were monuments made of clay brick that were rectangular in shape and were used to cover underground passages where the dead were buried. This was until Imhotep began the construction of king Djoser’s final resting place. He then built the first pyramid, which was comprised of 6 mastabas increasing in size from top to bottom. It was the largest at the time. This pyramid is now known as the pyramid of Djoser. It was after this that the 4 sided pyramids came into play. King Djoser was the first king of Egypt’s third dynasty and was also the first to construct in stone. The pyramid of Djoser was constructed to be his tomb by his vizier Imhotep. It is currently known as the step pyramid due to its structure and design. 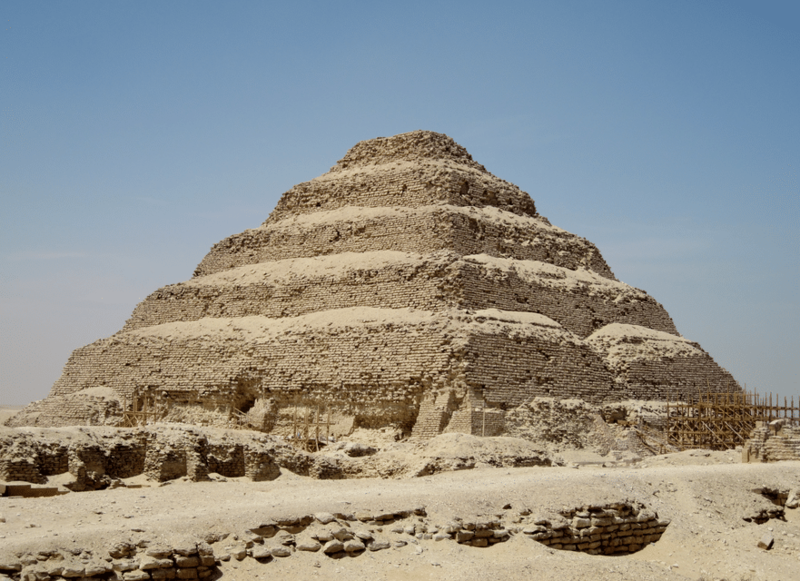 This pyramid is located in Saqqara, Egypt and was built somewhere between 2630BC and 2611 BC. The pyramid of Djoser is considered to be the oldest large-scale stone monument that is still intact in the whole world. This pyramid is 197ft high and was built using 11.6 million cubic ft. of clay and stone. It was part of a 40- acre complex that consisted of various building serving spiritual purposes including chapels and temples. Both Djoser and Imhotep’s names were inscribed on this complex. All these buildings were protected by a 30ft. wall that not only had the entrance into the complex but also 13 fake doors. Djoser’s burial chambers were built deep into the pyramid as were his 11 daughter’s chambers. These chambers are part of maze like tunnels that wind throughout the pyramid. It is believed that these tunnels were designed to discourage tomb thieves and protect the king’s body. Granite was used to make Djoser’s burial chambers. To get to these chambers, one had to go through corridors lines with thousands of vessels. These stone vessels were inscribed with previous kings’ names mostly from the 1st and 2nd dynasty. Even with the series of tunnels, robbers still managed to rob the grave, making way with precious valuables and even the king’s mummy. Sadly, the state of the steps pyramid has deteriorated, partly due to an earthquake in 1992 CE. 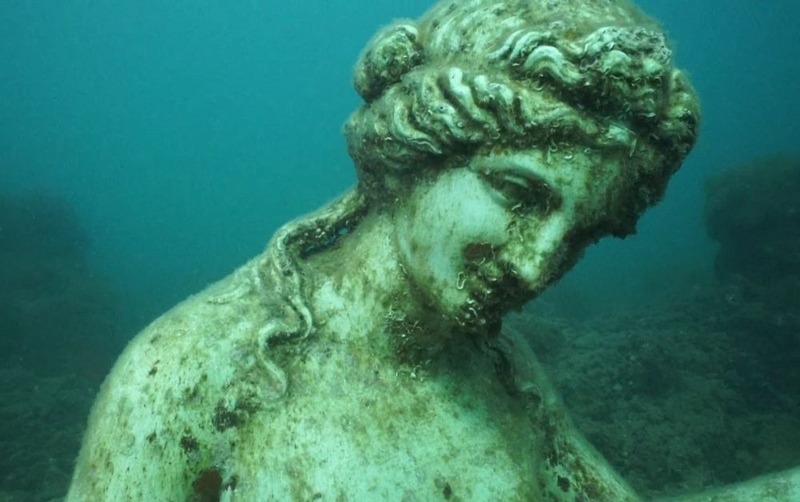 This raised a fear that the tunnels could collapse, taking out this historical monument. Conservation efforts were put in place and for this reason, visitors are not allowed to enter the pyramid, but can only view it from outside. What was Imhotep the god of? 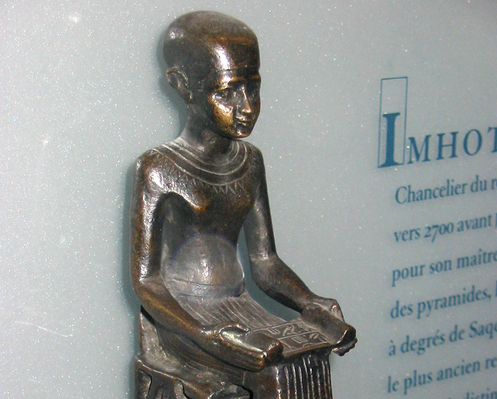 Despite being a master scholar in various fields, in Egypt, Imhotep was deifies to be the god of wisdom and medicine. After his deification, he was identified with Asclepius, a Greek medicine god. Imhotep was deified in 1525 BC during Egypt’s Persian conquest. He replaced Nefertem in Memphis’ great triad. Even after dying in 2950BC, his legacy still lives on. The steps pyramid is still one of the greatest tourist sites in Egypt despite being under conservation.